Discussion in 'General Knife Discussion' started by Tsujigiri, Aug 22, 2010. Jim wagner Reality based blade by Boker.... Not the greatest knife, but man....it's just screams I'm going to stab you. 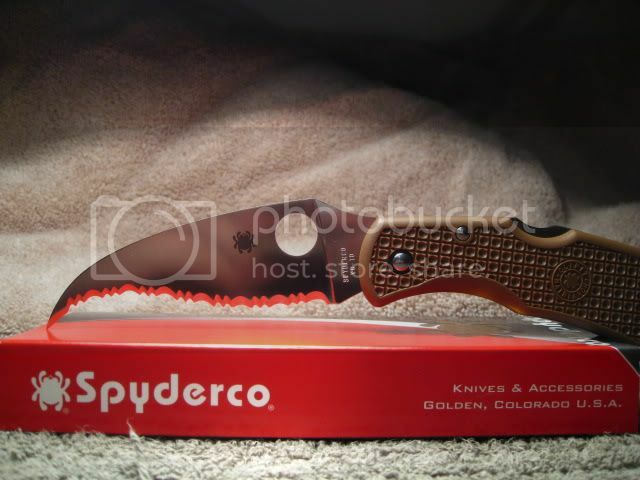 The spyderco civilian is a nasty bugger. On the other hand, I was using a Vaquero to cut back thornbushes on a local trail, and a young girl coming home from school was so glad to see the thorns gone, she didn't even flinch at the knife. That civilian looks so retarded it's not even funny....what a dumb blade shape. Why do you say that? I think it looks like it would make an effective slasher. which is exactly what it was designed for. The original premise behind the knife was a backup weapon for undercover law enforcement who could not carry a firearm in certain situations. 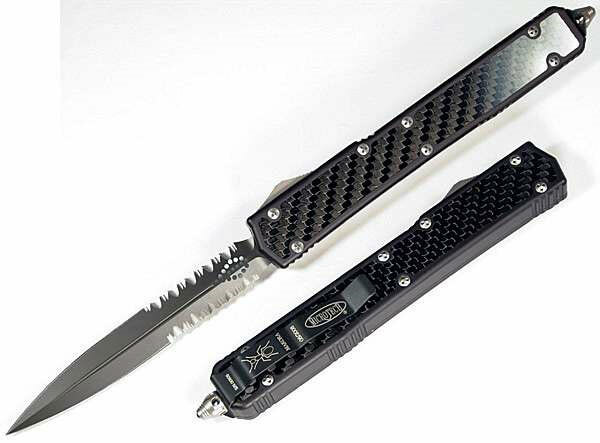 The matriarch was developed as a smaller lightweight self defense knife for IIRC South Africans. Both were intended to be used as instinctive slashing weapons by people with little to no knife training. Coupled with the James Keating training DVD the Civilian/Matriarch are quite effective self defense tools. Again I restate it....IT LOOKS retarded. The thing looks dumb as all hell, I mean sure it has it's purpose but looking like a cool or decent knife isn't one of them. I third the motion. Motion carried. People wonder where that much knife suddenly appeared from and it has the kopis shape to it to boot. I know when I carry Rajah II around and someone asks for a knife, if I hand them that they generally do a double take. I enjoy waving my Rajah 1. Mine carries flat and very unobtrusively in a pair of shorts with a Hawaiian shirt over top. It snaps open like a .22 short. Always good for a little attention when waved open. Anyone remember the REKAT Sifu? I always thought this one screamed "you are gonna get messed up "
It looks perfectly functional to me, provided you know its function. The only thing that makes it look different from knives for gardening or fishing is the recurve. Come to thing of it, I used to own a gardening knife with a similar blade form. The Cold Steel Espada is also pretty menacing. It's huge and has a rather unfriendly blade shape. I personally think it looks awesome, but I also wouldn't dream of carrying it and taking it out in public. Edit: Now that I think about it, Cold Steel is very well represented in this thread! I think in some crowds a Vic Farmer would look threatening. Any time I pull any kind of folder out of my front pocket it gets stares (unless I'm in a small group of friends) - it doesn't have to be evil looking. +1 on Cold Steel. They make some really scary looking blades. I always thought it looked extremely threatening, but I guess not everyone thinks so. I was always curious about the Civilian and finally did some reading about it recently. I was impressed. It's design has some specifics that make it very effective for its intended use. This knife just screams to stab someone.